Orlando Bloom & Miranda Kerr Announce Their Divorce. Say What?! Recently, Karlie Kloss created a lot of fanfare by showing off her short cut in a recent Victoria’s Secret commercial. Here we salute nine models who took the “big chop” ranging from the nineties to now. Some of the ladies on the list have since grown out their hair, but their sheared hairstyles remain inspiring nonetheless. British supermodel Kate Moss once rocked a pixie cut. Scottish model Stella Tennant is known for her androgynous tresses. Italian model Mariacarla Boscono went blonde and short earlier in her career. Supermodel Linda Evangelista was well known for her hairstyles in the 90s. 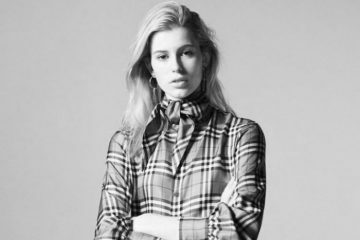 Polish model Anja Rubik took her career to new heights with a short cut. Arizona Muse is known for her short tresses. 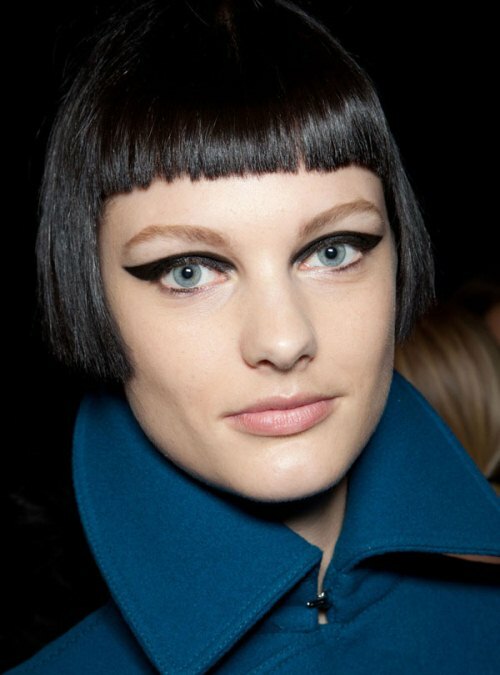 Patricia van der Vliet debuted a short and dark cut for the fall 2012 season. 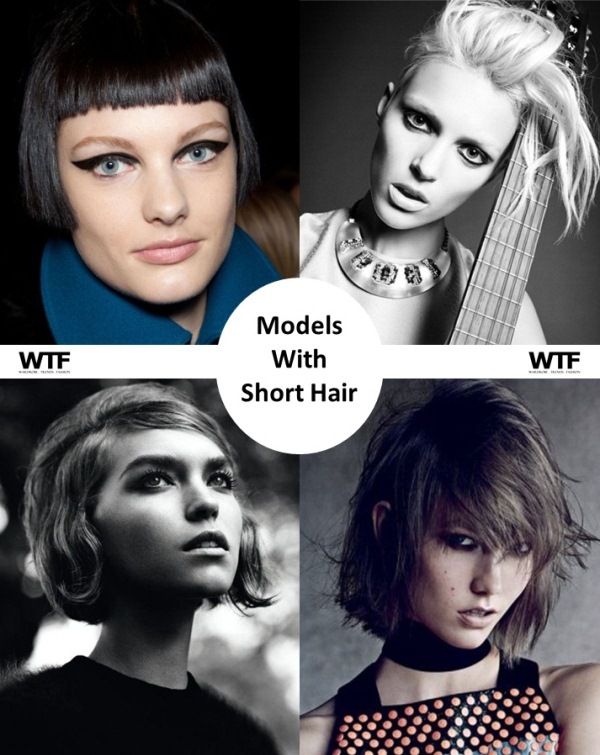 Karlie’s short hairdo was officially unveiled in Vogue US. 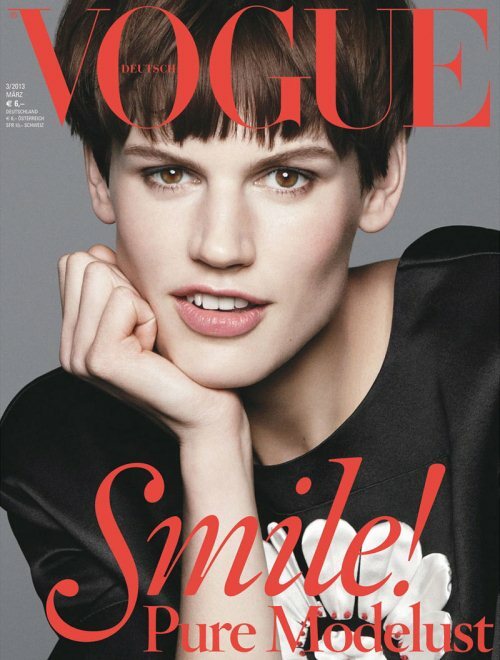 Saskia de Brauw has sported a short style since the beginning of her career.